The atmosphere at Startup Weekend Kuwait was filled with enthusiasm as 22 groups pitched their ideas. "It was an exhausting and stressful event, and yet it was worth every minute spent," said Al Jasse, a team member of the winning team Makankom. The third edition of the event was held over September 17-19 and attracted a record crowd. 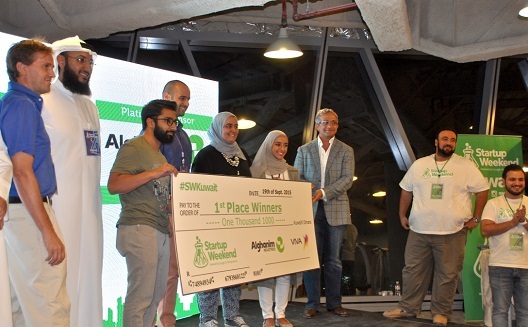 "I'm very impressed by the ideas pitched, and by the level of ambition and desire for accomplishment in this year's Startup Weekend," event mentor and Snapex cofounder Nasser AlQuttani said. He was a mentor for last year’s event and said he noticed the development of the skills among the participants. "It really was extraordinary, an unprecedented achievement," said Mijbel AlQattan, one of the organizers of the event and cofounder of Kuwaiti entrepreneurial hubStartupQ8. AlQattan said tickets were sold out in the first week, with many registering on the waiting list. 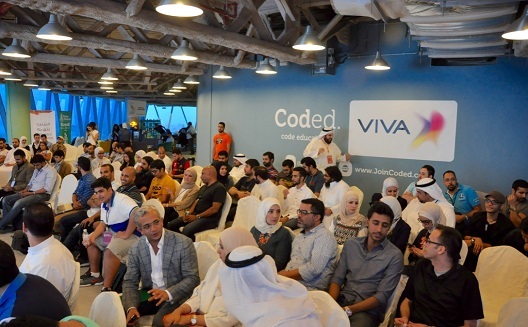 The event was held at Kuwaiti coding academy Coded and around 130 people participated. This year also saw much higher participation by women, a pleasant surprise for event organizers AlQuttan and Salah Al Rifai. Both believe the participation of women to be enriching to the nature of ideas pitched at the event. Listening intently in one of the sessions. 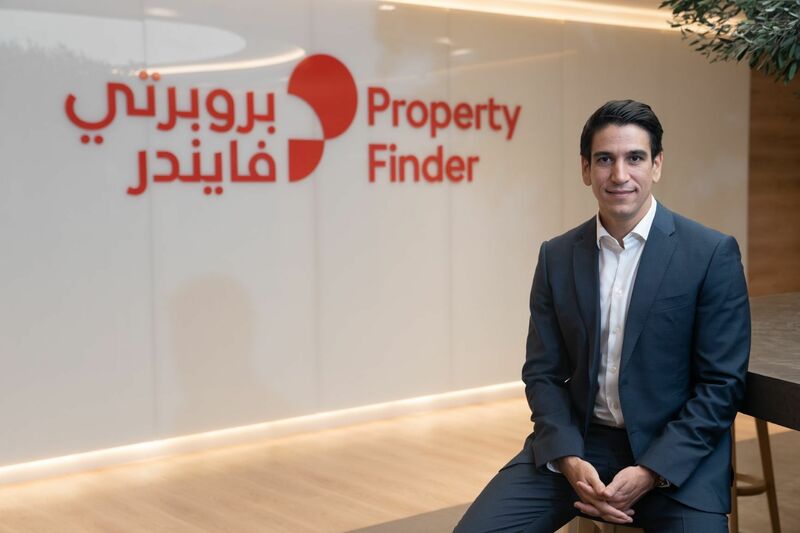 Omar Al Othman, cofounder of a social media marketing company, told Wamda there was little “marketing aspect, whether in the idea or logo or even app design". "We were able, through conversing with the participants, to modify some participants' thinking strategies so we can increase their chances of winning," he said. "Because most participants here have the technical skills in app development but lack the marketing skills. Despite the atmosphere of enthusiasm, most teams had difficulty executing their ideas. Mentor and head dietitian at Taiba hospital, Noora Al Askar, told Wamda that while the contestants were skilled, she noticed a gap in forming ideas and executing them. 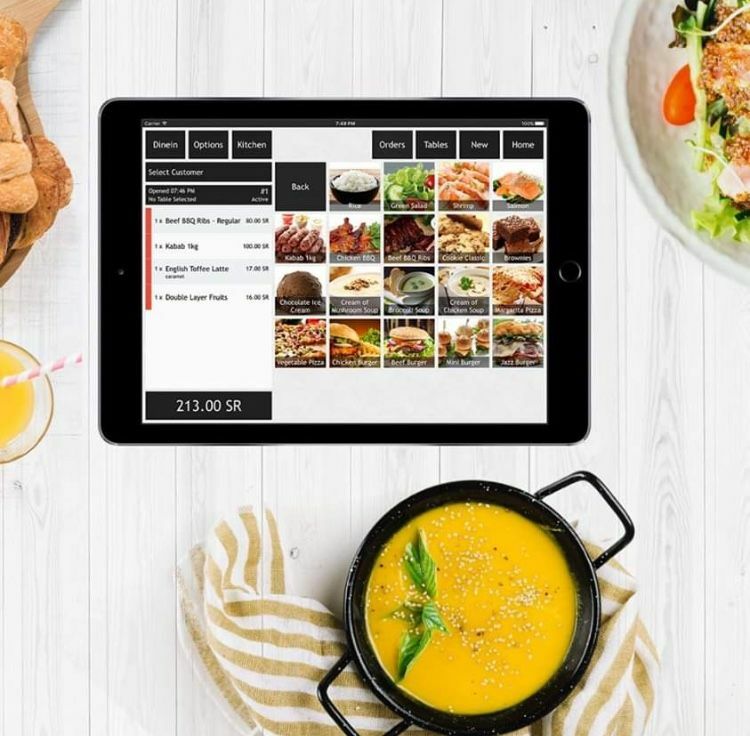 “Everybody has ideas but they don't know how far they can go with them or how to execute them in a successful way that guarantees a market reach," she said. 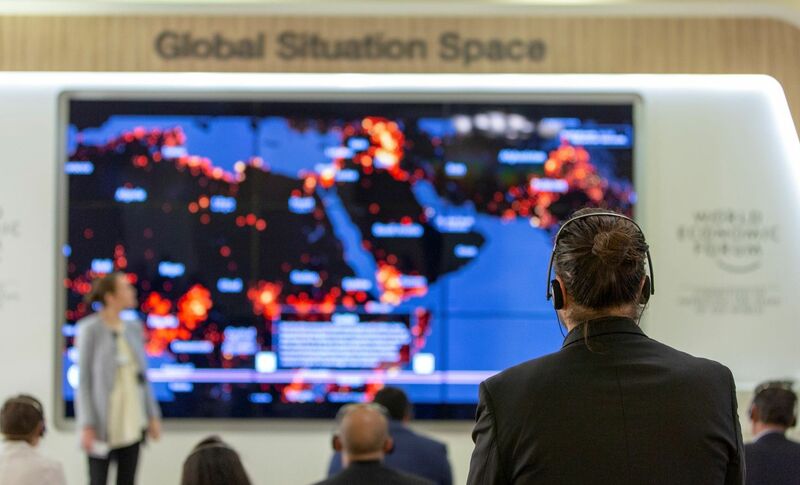 Al Askar said a lot of the ideas had great potential for scalability into the wider Gulf because they were service projects catering to real needs. The teams pitched their ideas to a panel of judges including Bashar Al-Abdulhadi, founder and CEO of KuwaitNET, Ahmed Salameh, managing director at Alghanim Industries, Fabrice Ducasse, group head of engineering and IT at Al Watan TV. The three winners were Makankom team (above) with a service that helps people find rentable space, Care and Compare and Rozter.